A fantastic trailing tree design from Galerie really delivers the latest Scandi trend to your home. 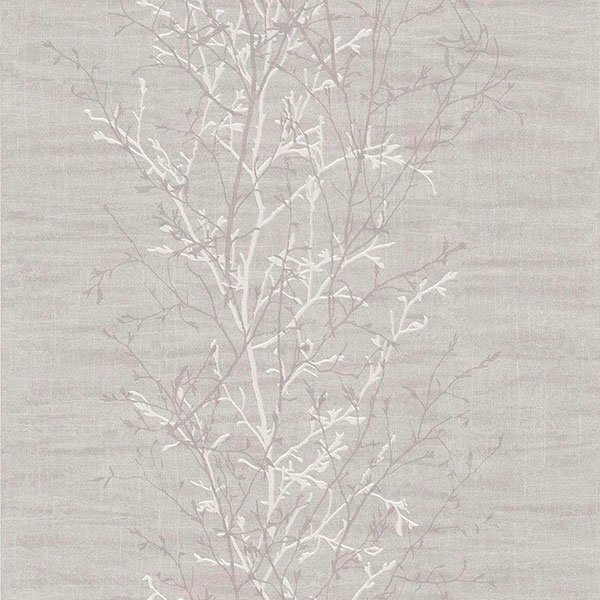 A fantastic trailing tree design from Galerie really delivers the latest Scandi trend to your home. 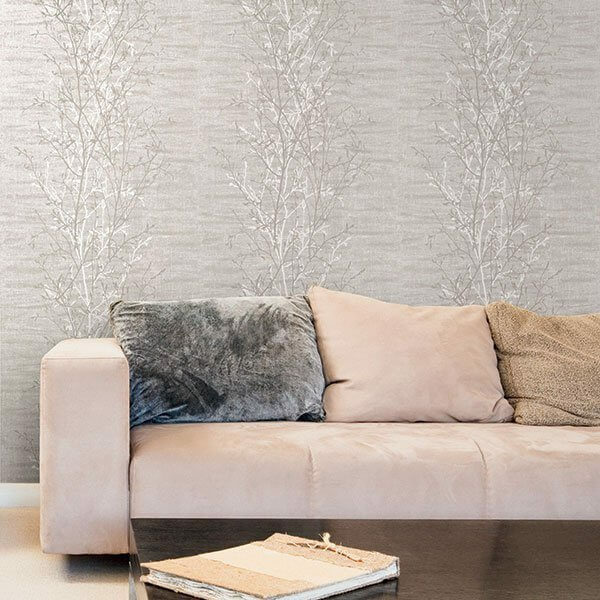 Available in a number of colourways with an embossed pattern giving a pearlised sheen finish, this wallpaper brings some of the out doors in and is a dream to accessorise with! As an extra-washable vinyl you'll find this wallpaper easy to hang and without a pattern match you get very little waste!